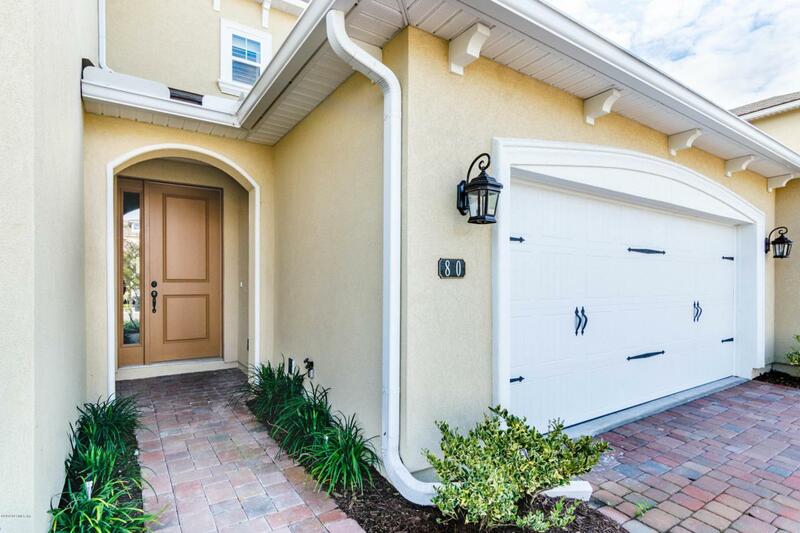 **JUST LISTED** Come live in luxury in the ONLY GROUND FLOOR condo available in the exclusive, gated COASTAL OAKS community at Nocatee. THIS ONE WON'T LAST LONG! 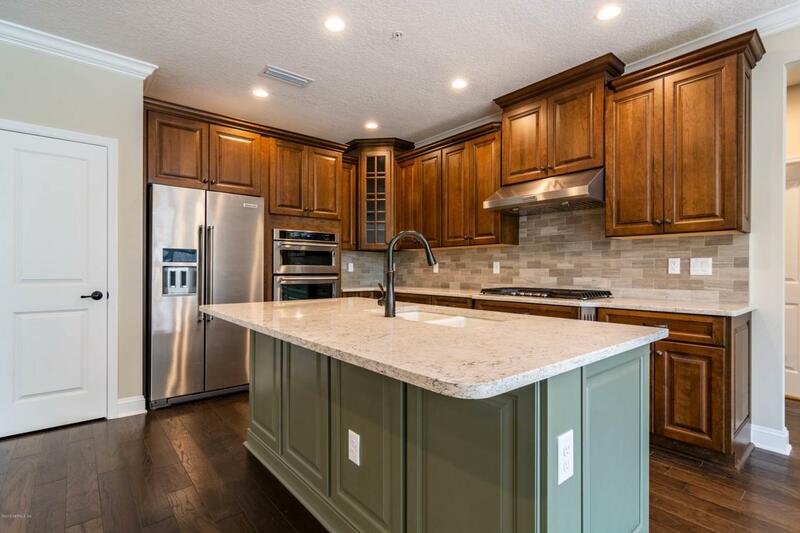 This home features hard wood floors, QUARTZ counters throughout, custom soft-close cabinets throughout, GORGEOUS kitchen with HUGE island, 42'' cabinets with crown molding, Stainless Steel Appliances. The master bathroom is a MUST SEE with double vanities and SPA-LIKE walk-in shower. 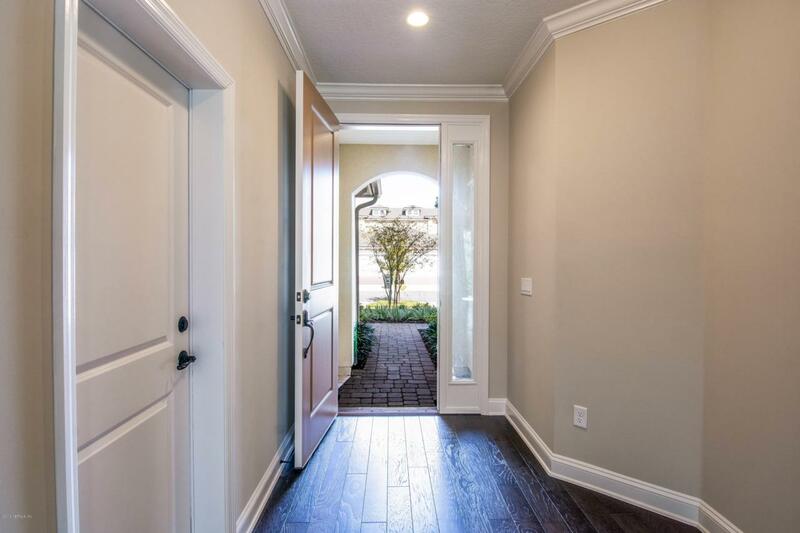 UPGRADES GALORE include plantation shutters, crown molding, recessed lighting, pendant prewire, water softener loop, utility sink in laundry. 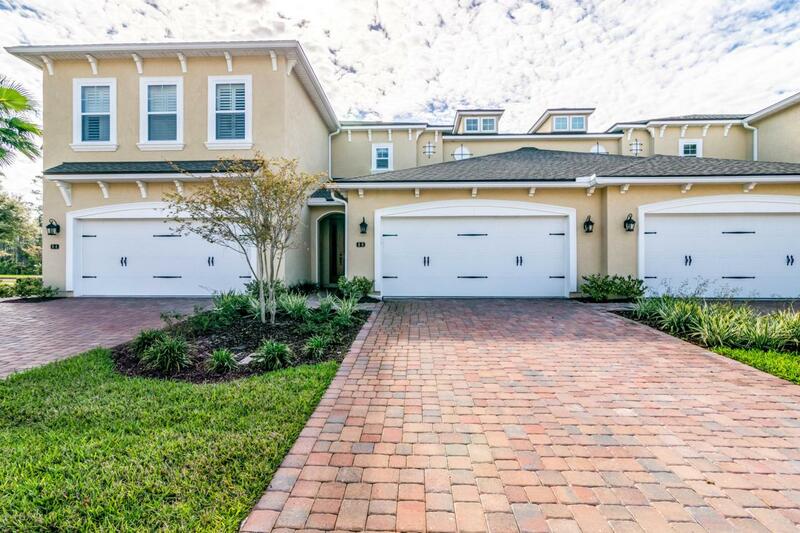 Two-car attached garage & TONS of storage space. Live practically MAINTENANCE-FREE. Fees cover landscaping, irrigation, termite bond, lawn pest control, structural insurance, ext. bldg maint., pool & MORE!